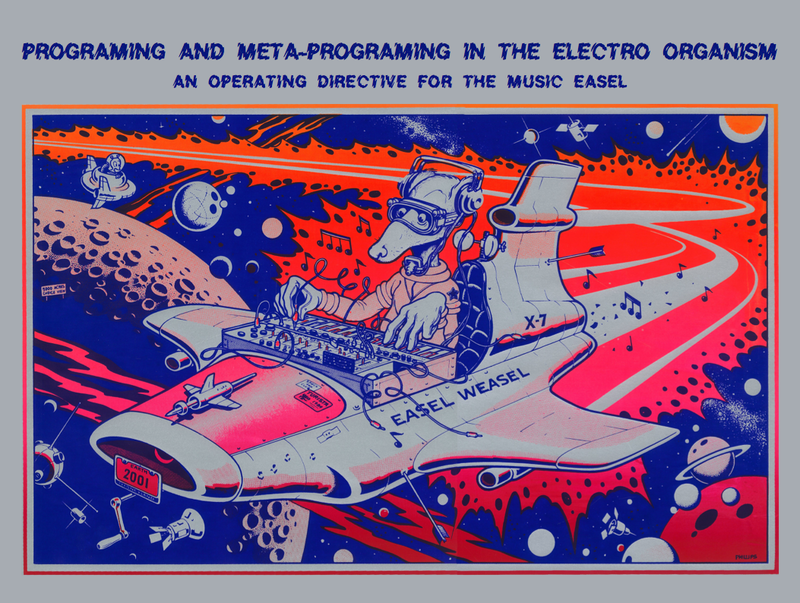 I’ve always been fascinated and drawn to Allen Strange’s 1974 user’s manual for the Buchla Music Easel. It is a delightful, thorough and compelling look at the capabilities of this performance instrument. Over the past few weeks I have methodically gone through the manual in a series of videos as I discover Allen’s approach and unfolding of the Easel’s mysteries. This is a short Buchla Blog entry with this link for about an hour’s worth of video demos! Click here to go to the playlist.